Intel Core2Duo E6420 processor kopen? | That's IT! 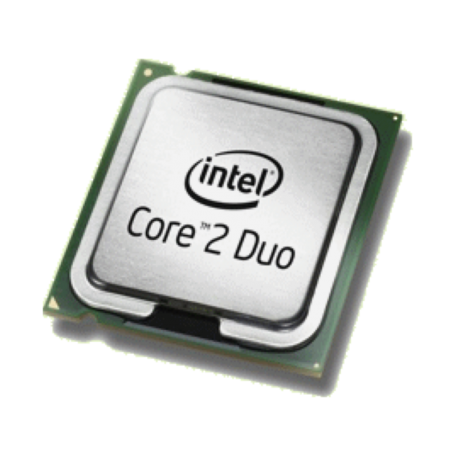 Intel® Core™2 Duo E6420 2.13GHz dual-core processor in Socket-775 uitvoering met 1066MHz Frontside-Bus en 4MB L2 Advanced Transfer Cache.